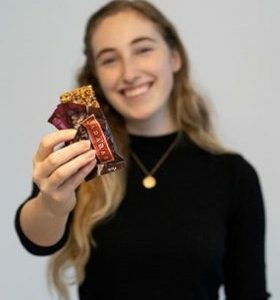 As the Marketing & Editorial Content Director at Fitness Formulary, Halie leverages her biological background to break nutrition research into bite-sized pieces. 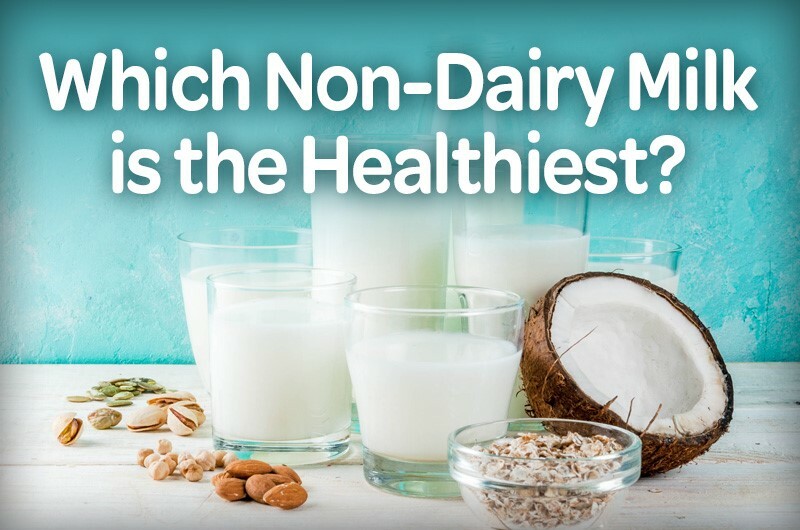 Which Non-Dairy Milk is the Healthiest? Designed to feed and fatten calves, cow’s milk appears to be an impressive nutritional package. 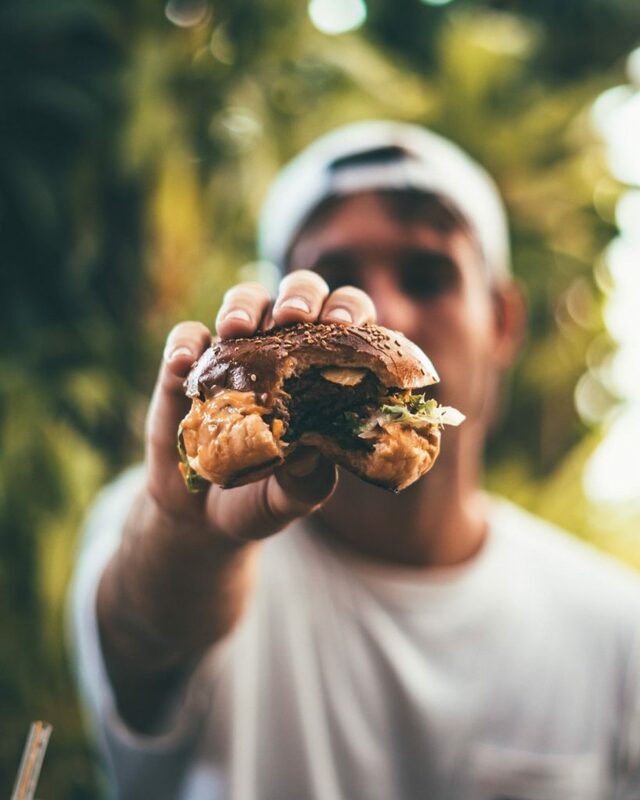 High in quality (complete) protein, potassium, calcium, B12, and often fortified with vitamin D, dairy milk can provide many critical nutrients to humans, too. However, cow’s milk is definitely not for everyone. About 65% of the world’s population is lactose-intolerant, and others question milk’s ethics and potentially negative health effects. Luckily, there are loads of other dairy-free alternatives to cow’s milk. But how do you pick the healthiest non-dairy “milk”? Not all dairy milks are created equal: organic, grass-fed milk is more nutritious but also more expensive and difficult to find. The more grass-eating the cows do, the more healthy fatty acids exist in their milk. Potential exposure to antibiotics, pesticides, or hormones: Because of the way many dairy cows are raised, all three of these are potential risks. 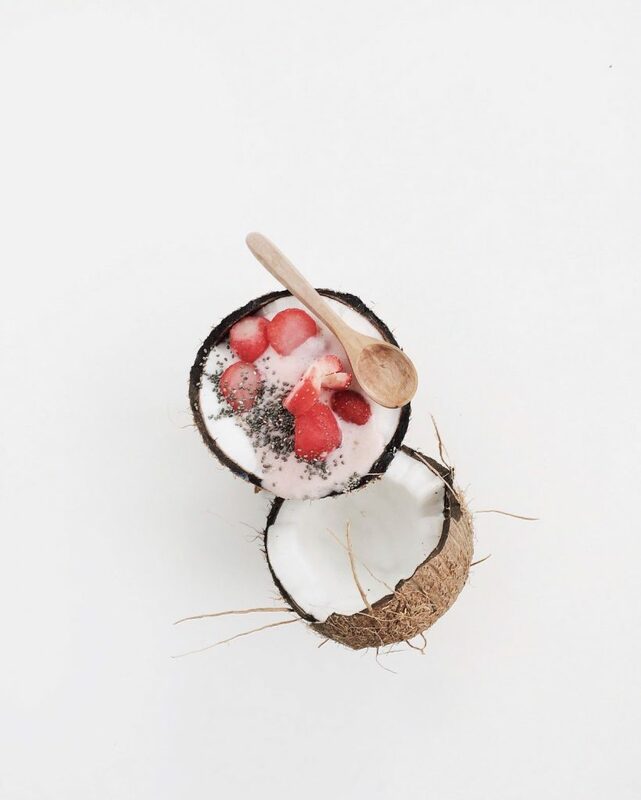 Intolerance or allergy: milk naturally contains lactose (milk sugar), whey (milk protein), and casein (slower-digesting milk protein), which are all potential allergens. 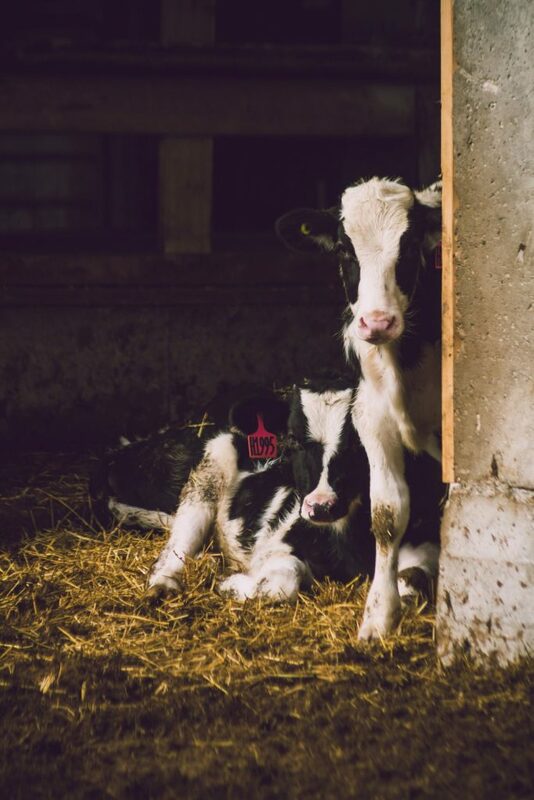 Ethical issues: milk comes as a result of a calf being taken away from its mother, and in most cases cows and calves are treated poorly throughout the process and live very short lives (in factory farms, or sent off to become veal). Environmental issues: milk production and demand requires cows, which (apart from humans) are responsible for producing massive amounts of greenhouse gasses in the form of methane. Given the downsides of dairy, it’s no surprise that consumer demand for non-dairy milks has recently exploded. Manufacturers now blend nuts, soybeans, coconuts, hemp, oats, and other foods with water to create a creamy, milk-like beverage. In order to keep the consistency, color, and flavor however, store-bought milk alternatives can have additives. Added sugar (also goes by evaporated cane juice, dextrose/corn sugar, brown rice syrup, cane sugar, maple syrup, sugar, dates, and potentially even these names). Some brands contain up to 5 teaspoons a cup! Additives (Calcium Carbonate, Calcium Phosphate, Tricalcium Phosphate, Disodium Phosphate, Potassium Citrate, Magnesium Phosphate). Added phosphates can be harmful to your health. First things first, avoiding added sugar and minimizing additives should be the priority when picking an alternative milk. And, rotating through different kinds of plant-based beverages to get a variety of nutrients is a good idea. But even considering these points, each milk does offer different nutrients, and has different strengths and weaknesses. Higher protein milks tend to work better for baking, while others work well in tea or all on their own. 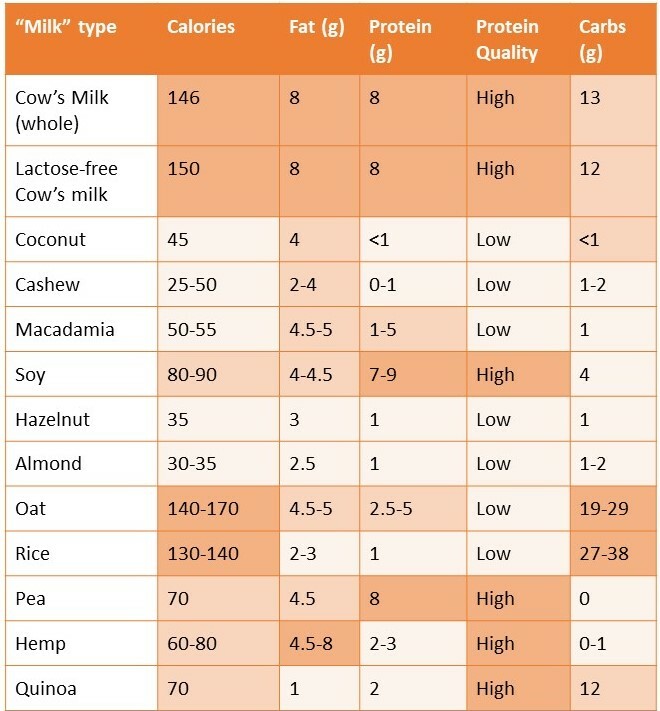 Check out the tables below for a comparison between 13 different kinds of milk, both dairy and non-dairy. Calories, fat, protein, protein quality, and carbohydrate content of various milks, darker boxes indicate higher values. When all of this information is taken together, it shows that there is no “perfect” milk. Which milk is best for you depends on your goals, restrictions, and allergies. In general, the healthiest milks contain zero added sugar and have a clean ingredient list. 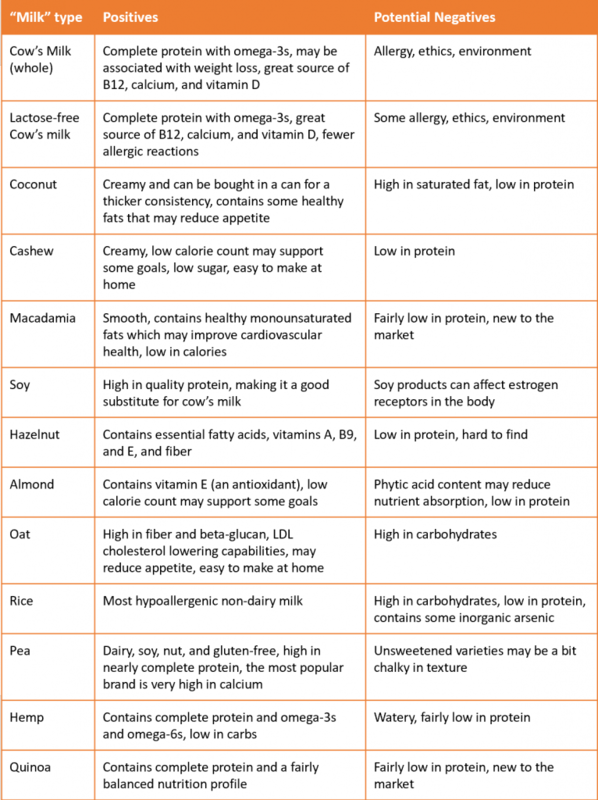 Hopefully, this overview has given you a way to directly compare your options, and perhaps even a few new milks to try! Enjoyed this post? 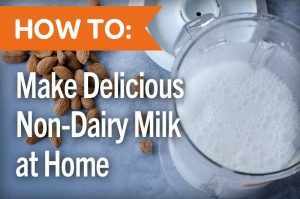 Feel free to share these “milk” options with your social networks, and keep an eye out for a post on how to make your own non-dairy beverages! Many household cleaning products are toxic not only to germs, but also to humans and the planet. 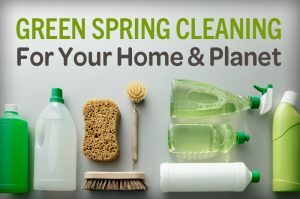 How do you find “clean” cleaning products? 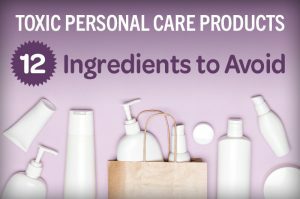 It’s estimated that the average American is exposed to anywhere from 70-150 chemicals a day through cosmetics alone. Which ingredients should you watch out for? 1) soak or cook your grain or nut of choice, 2) blend it, 3) strain it, and 4) enjoy! 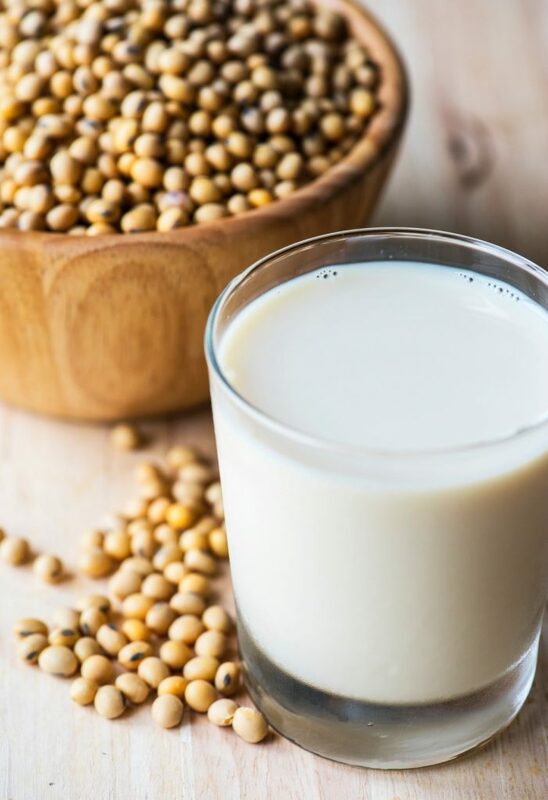 Here are 18+ non-dairy, plant-based milk varieties to try at home.